Product prices and availability are accurate as of 2019-04-21 06:35:44 UTC and are subject to change. Any price and availability information displayed on http://www.amazon.com/ at the time of purchase will apply to the purchase of this product. 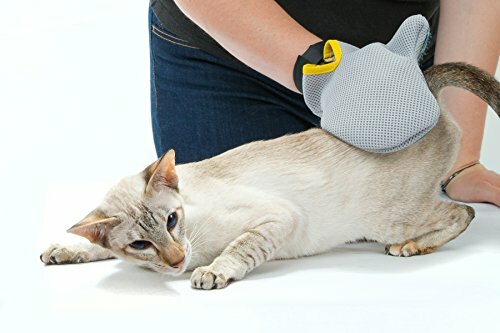 Dog and Cat Brush Glove For Long and Short Hair Anti-Shedding Pet Grooming Stop Shedding In Its Tracks - Eliminate pet hair from your furniture, food, and clothes - Get the cooperation from your dog or cat that they would never give for a big scary brush - Save time by stopping shedding before it starts - Enjoy a more friendly grooming time with your pet on a daily basis Introducing the Better Petter pet groomer by Pet Thunder The Better Petter is engineered safely and gently remove your pet's loose dead hair. 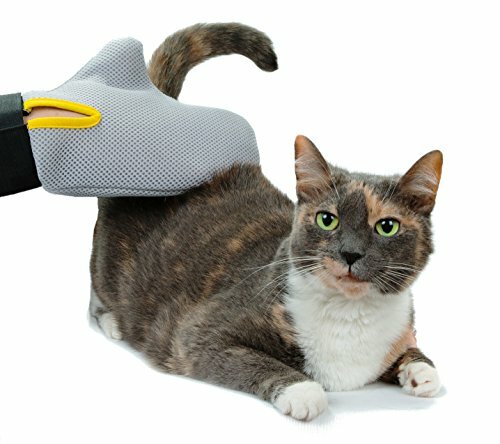 No more chasing your cat, or wrestling your dog; Your pet will come to you. Best of all-- you don't have to put up with shedding any more. Benefits and Features - Remove dull dead hair from your pet's under coat, revealing a healthy, shiny outer coat. - Stop shedding by removing excess hair. 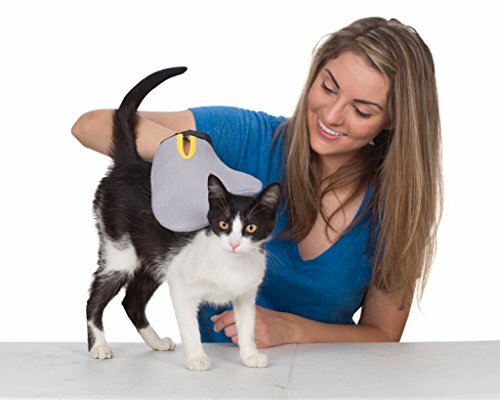 - No more chasing your pet with a brush-- they come to you. - Traps excess hair in mitt. - Cleans and softens coat. - Removes mats and tangles. - Gentle rubber massages and stimulates circulation. - Works well wet and dry. - Easy to clean. - Adjustable velcro fits all hands. - Made of fully recyclable material. 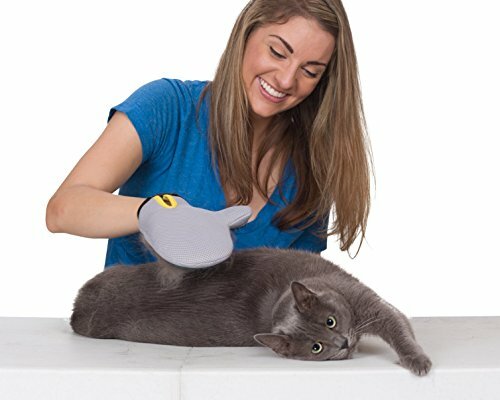 Removes loose pet hair, and traps it in the glove so no fur goes flying. Stop chasing your pet! Let them come to you for grooming they'll love. Perfect for all coat types, long or short hair, wet or dry. 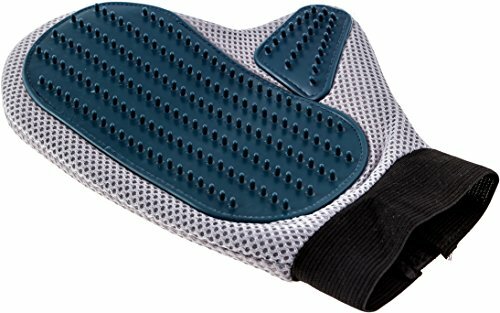 Adjustable touch fastener makes this grooming mitt fit all hands. LIFETIME WARRANTY - We guarantee your satisfaction, or we will replace or refund your purchase.